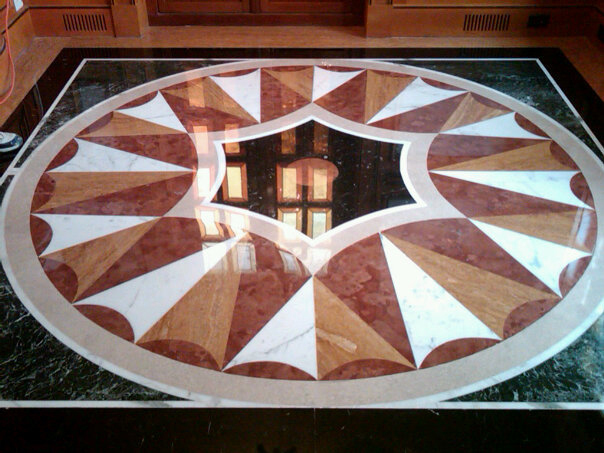 With the holidays quickly approaching, it's time to get your marble and stone floors restored! Servicing the entire tri-county area Classic Marble Restoration will work with your hectic holiday schedule to ensure your floors are looking clean and sparkling. Using today's latest techniques and equipment, CMR specializes in Fort Lauderdale Stone Floor Restoration as well as granite and marble. Contact Classic Marble Restoration today for new and exciting offers and promotions. Let's get those floors back to shiny-new!